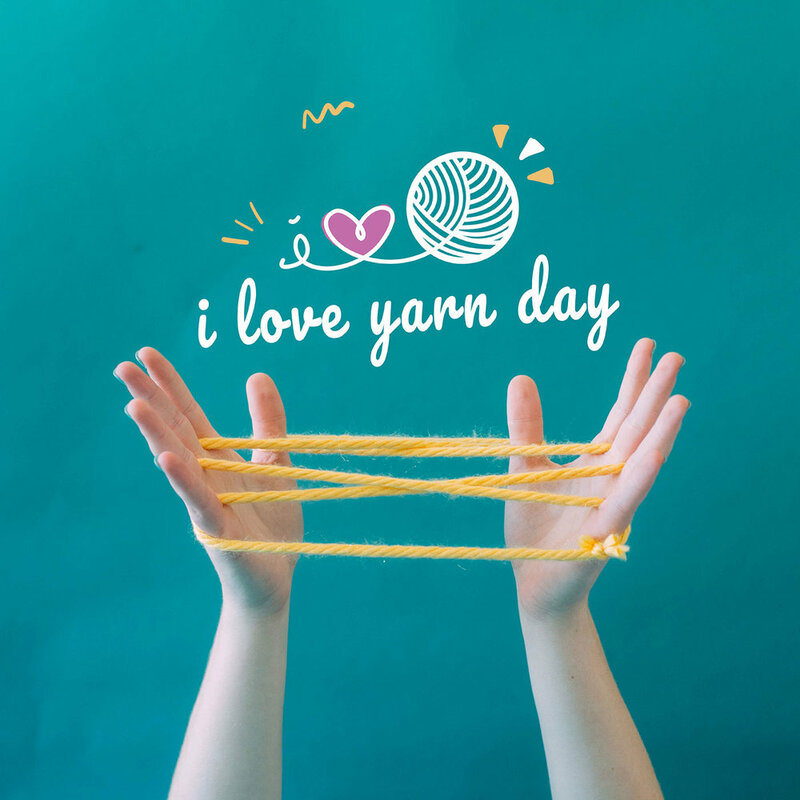 I Love Yarn Day turns seven on October 14th, 2017 and to celebrate we’re calling all fiber fans to share their affection for yarn and “stitch it forward” by teaching at least one newbie to knit, crochet, weave, spin or bomb. Whatever craft it may be… if it involves yarn, we know we love it, we know you love it, and we know others will too! Celebrate at Knitty City with 10% off your yarn purchases all day!